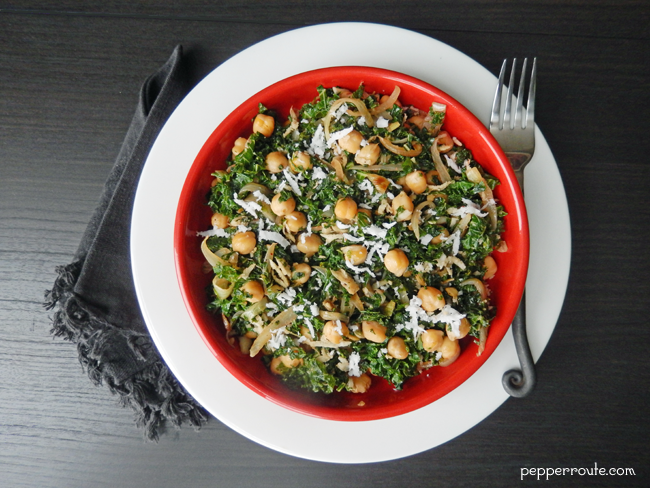 Winter is here and the hardy kale is one of the staples of the season. Among all the leafy vegetables, it occupies a unique place, in terms of history as well as nutritional benefits. 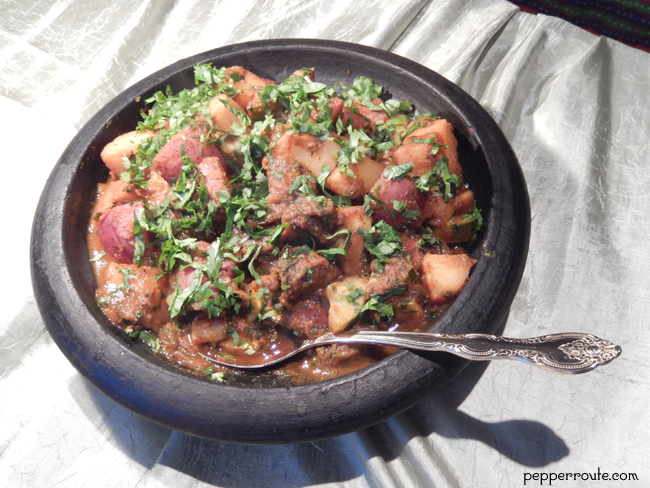 And it has an enduring role in almost all cuisines of the world. 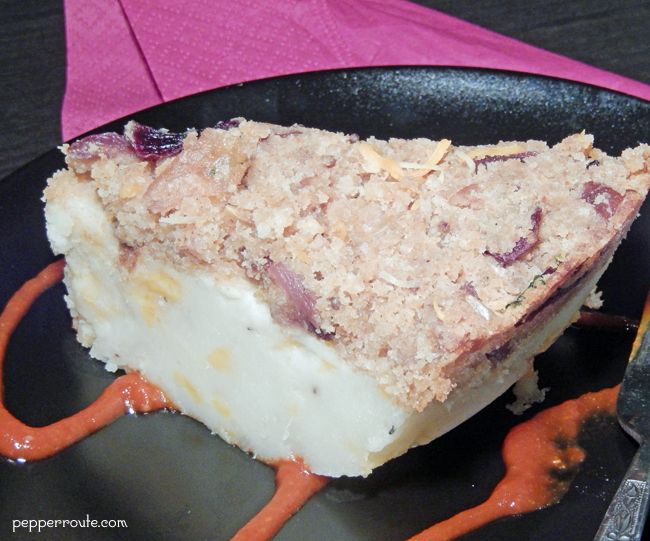 Being very versatile, it can be made into a variety of soups, pies, salads, sides… a wide choice indeed! Kale is a member of the cabbage family, though the leaves do not form a head in the center. Other members of the family include broccoli, cauliflower, collard greens, and brussels sprouts. The commonly available varieties are curly kale and plain kale, in a dark green to gray green colour. There are also varieties that come in white and purple colour, though not commonly available in the market. 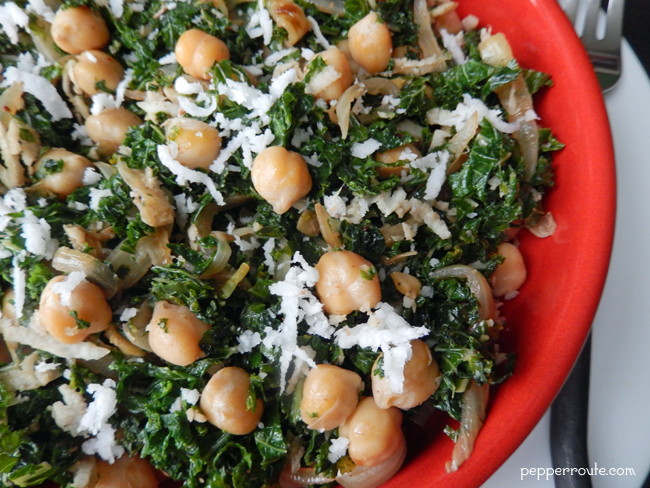 Kale is one of the earliest known vegetable, having been cultivated for over 2,000 years. There is evidence of its consumption in Greece in 4th century BC. It was the most common green vegetable in Europe during the Middle Ages, mainly due to its ability to withstand the harsh winter weather. There are several indications of this leafy vegetable’s historical importance in current culture and usage. An example would be the prominence of the word ‘kale’ in Scottish phrases in use even today. A kaleyard or kailyard as it is spelt in Scottish, is a kitchen garden. And the phrase ‘off one’s kale’ actually means too ill to eat! It is very easy to grow, being tolerant of extremes of weather. However, not all varieties of kale are edible as some are coarse and indigestible. 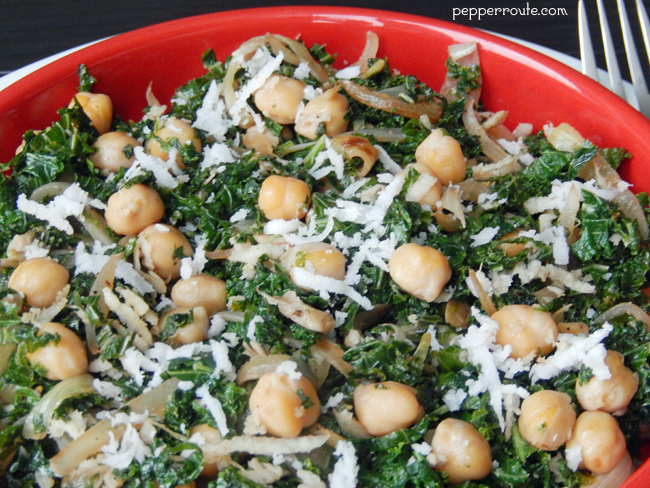 Kale is rich in vitamin C and K, and beta carotene, in addition to calcium. 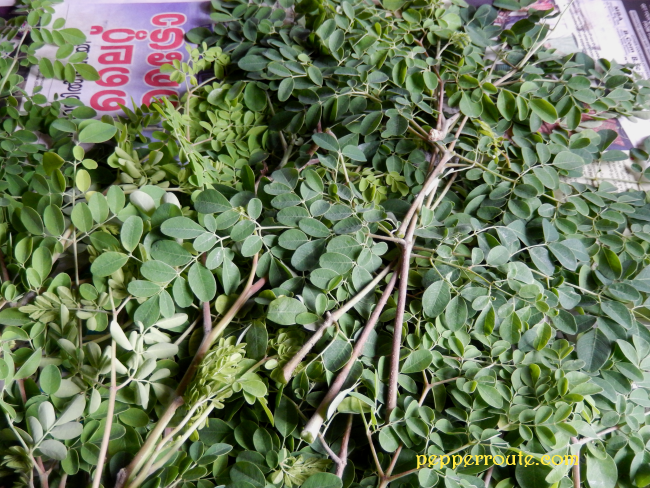 It is also known to possess anti-cancer and DNA repair properties, along with the ability to lower cholesterol. The stems of the kale leaves are quite tough and need to be removed. Just cut along the two sides of the stem and to separate and discard it. The leaf part can then be sliced to the size you want. 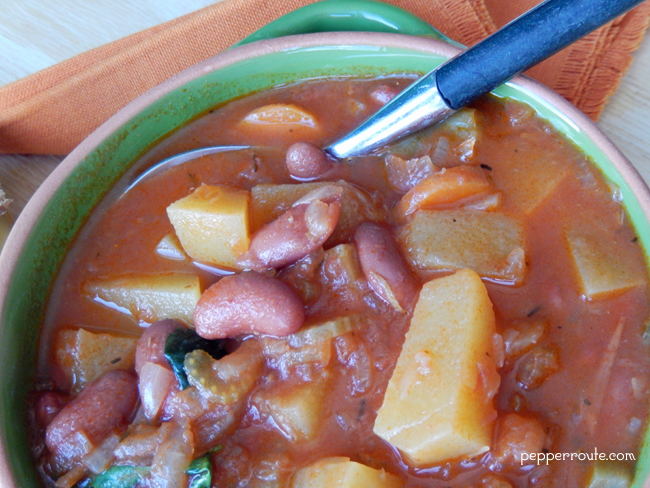 This dish is simplicity itself, yet tastes great, and is quick to make, with just a few ingredients. I have used curly kale and cooked it without adding any extra liquids, which is the best way to cook leafy green vegetables. You could easily substitute any other bean like cannellini or butter beans for the garbanzo beans. Best eaten with boiled or steamed rice. Did you know that the ornamental kale in white, pink and purple that you see decorating many a front garden is edible as well? 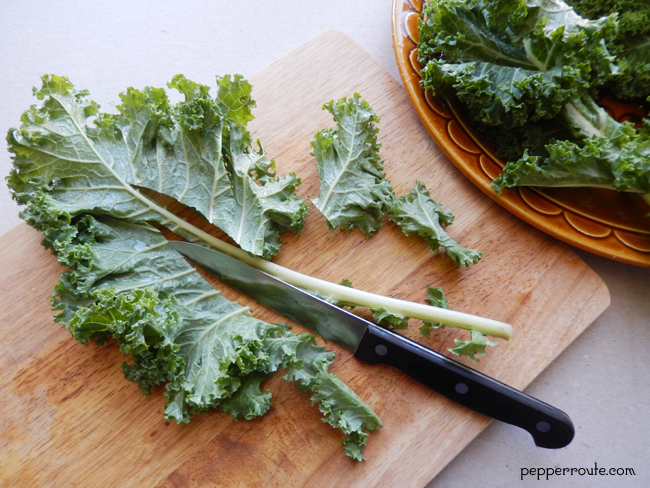 Remove the central stem of the kale leaves. 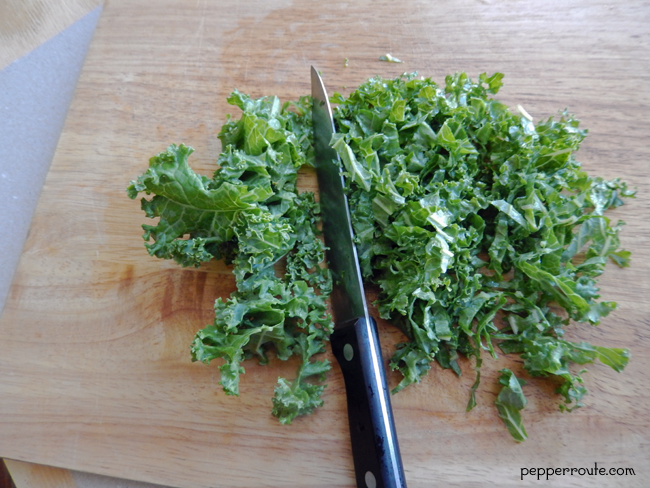 Gather the leaves together into small bunches and slice thinly. Cut the onion into ¼ inch wedges. In a large pan, heat the cooking oil. Add the onion wedges and sauté till they are transparent. Add the kale leaves and stir. The leaves will start to wilt right away. When they are fully wilted, add the garbanzo beans. Add salt and freshly ground black pepper to taste and mix well. 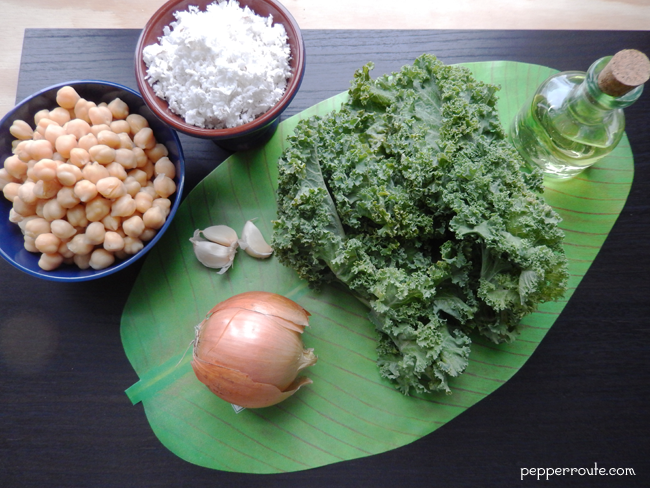 When all the liquid from the kale has evaporated, in two or three minutes, add the coconut (and the chili flakes, if using) and mix. 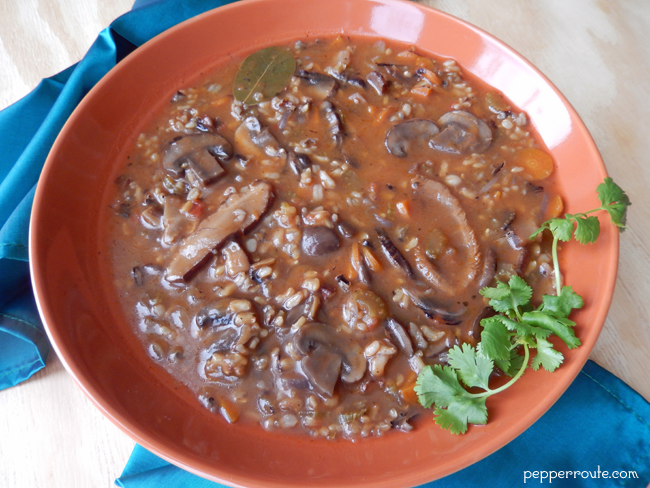 Remove from heat and serve right away, as lunch or a side to dinner. 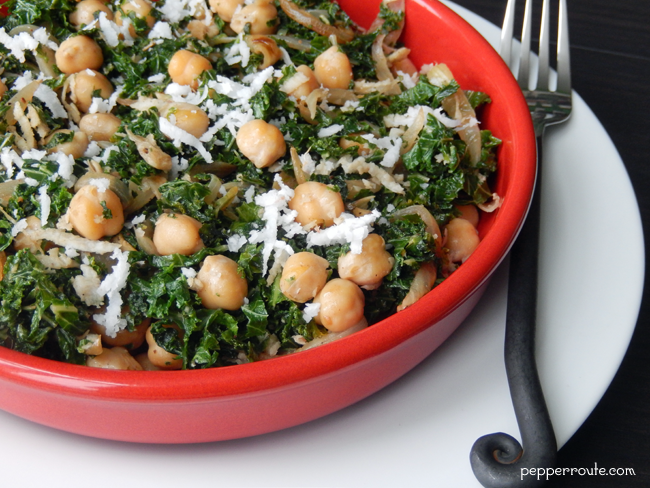 The kale with coconut and garbanzo beans sounds scrumptious, will try it! !